Who is Health Plus for? $1000 per person/year for dental care + coverage for accidental injury to teeth. No deductibles. Experts in benefits for small business owners, self employed individuals, and association members. Personal service from a family team, not a call centre. Options not available from other brokers. Focused on keeping your rates low. Underwriting partners: Greenshield Canada and the Beneplan Cooperative. Your OAHI Health Plus plan comes with new extended services, including Shepell Employee and Family Assistance Program (EFAP). No added cost, no claims required. Confidential Counselling and Resources for life and health concerns, from financial questions to family crises. Available in 100+ languages. Custom HR advice and resources to help build your business. Personalized Prescribing to make sure you are taking the right drugs for your unique DNA. 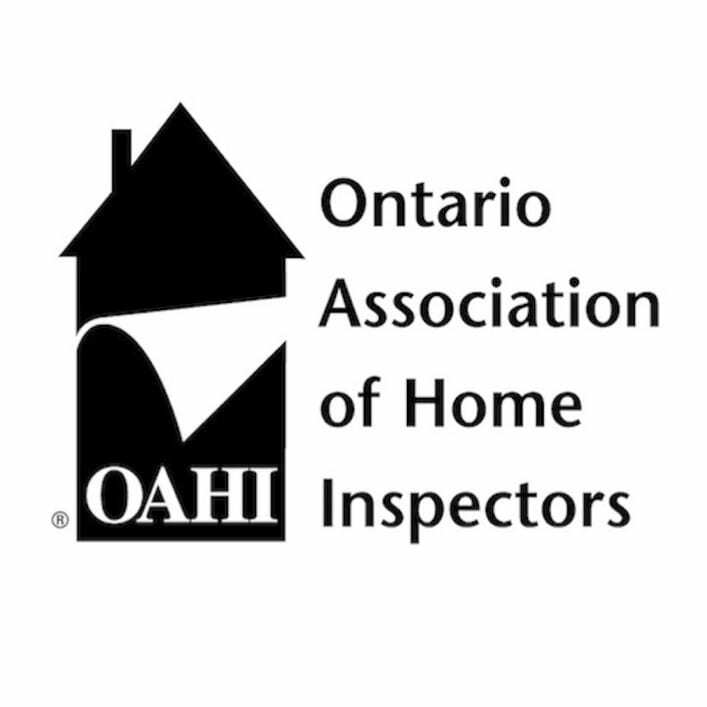 Health Plus is the preferred health, dental, and travel insurance for members of the Ontario Association of Home Inspectors. Your OAHI plan offers great coverage at affordable rates and two plan options for single, dual or family needs. 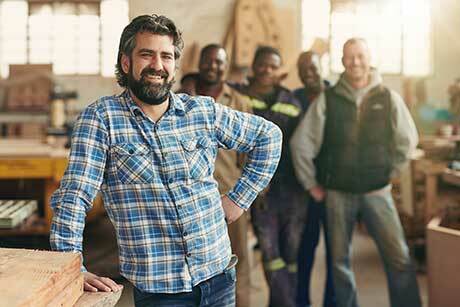 Health Plus is designed for OAHI members who own or work in small business, on contract or freelance. And it's ideal for independent associates who work with larger member firms but are not part of the employer group benefit plan. Protecting you, your family, your team. Helping your business attract and keep good people. *If you prefer to apply by email or post ​download a copy of your OAHI application here.